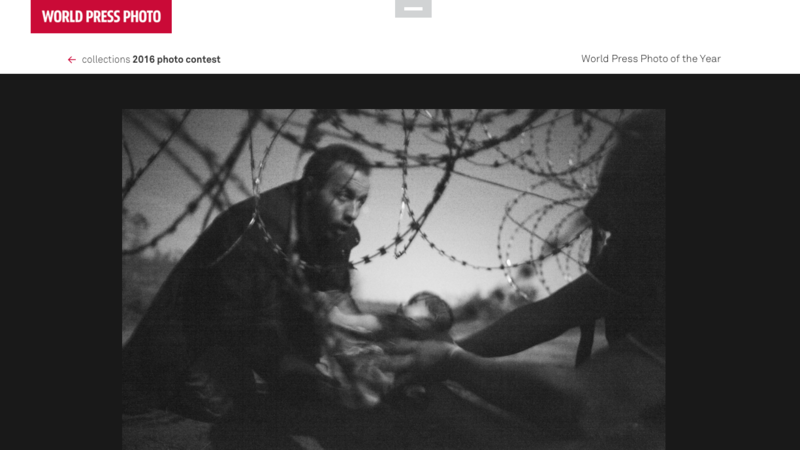 An image of man passing a baby under a fence at the Hungarian-Serbian border has taken top honors at this year's World Press Photo of the Year. The photo, titled "Hope for a New Life," was taken by Australian photographer Warren Richardson and shows a man with his eyes set on the horizon, passing the infant under coils of razor-wire into outstretched arms in the moonlight. 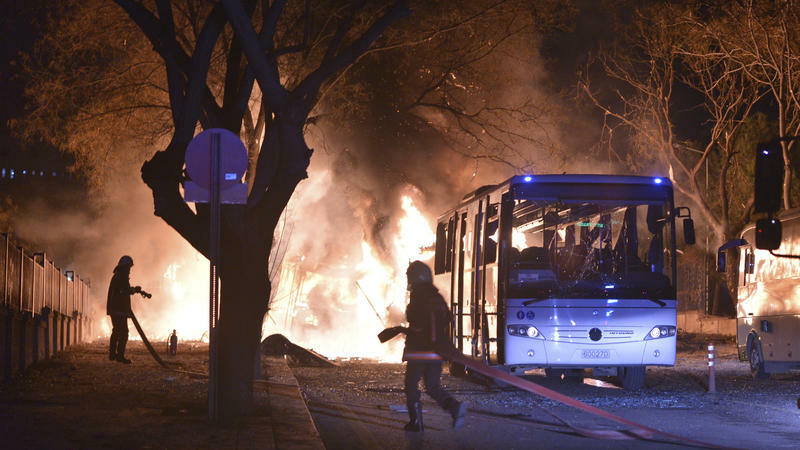 An explosion near a group of military buildings in Turkey's capital has killed at least 28 people and wounded 61 others, according to Turkish Deputy Prime Minister Numan Kurtulmuş. "The explosion hit near a military base in the capital, which also hosts residences for military officers. 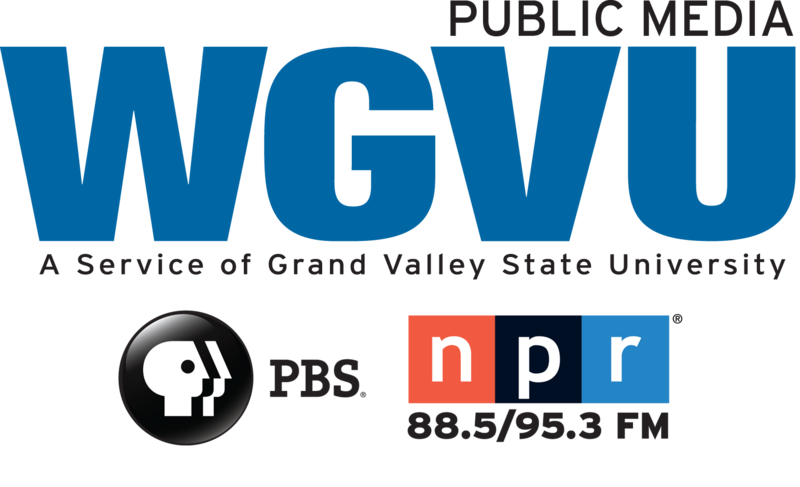 The blast occurred as a vehicle carrying military personnel was passing. 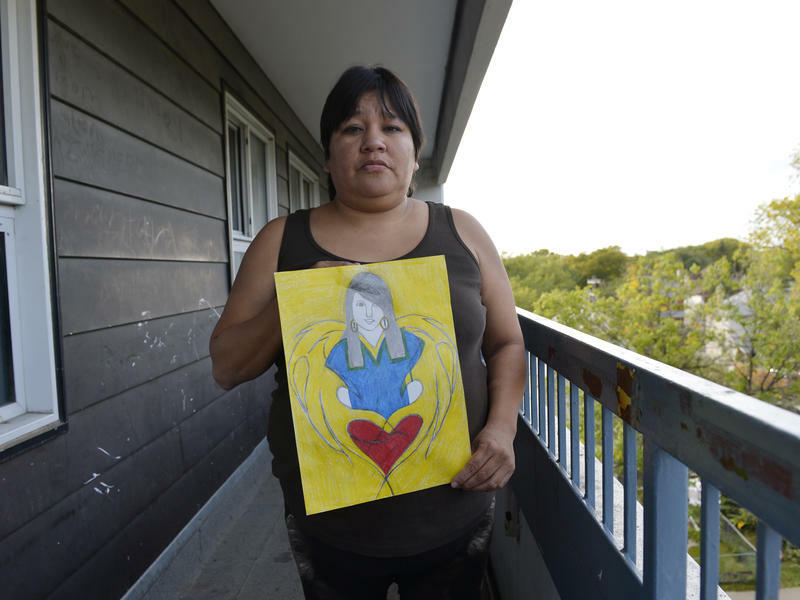 Canada's government is preparing to launch a major inquiry on murdered or missing aboriginal women. A 2014 study by the Royal Canadian Mounted Police found that nearly 1,200 aboriginal women were murdered or went missing between 1980 and 2012. But two government ministers involved in planning the investigation say they believe the numbers are actually far higher. 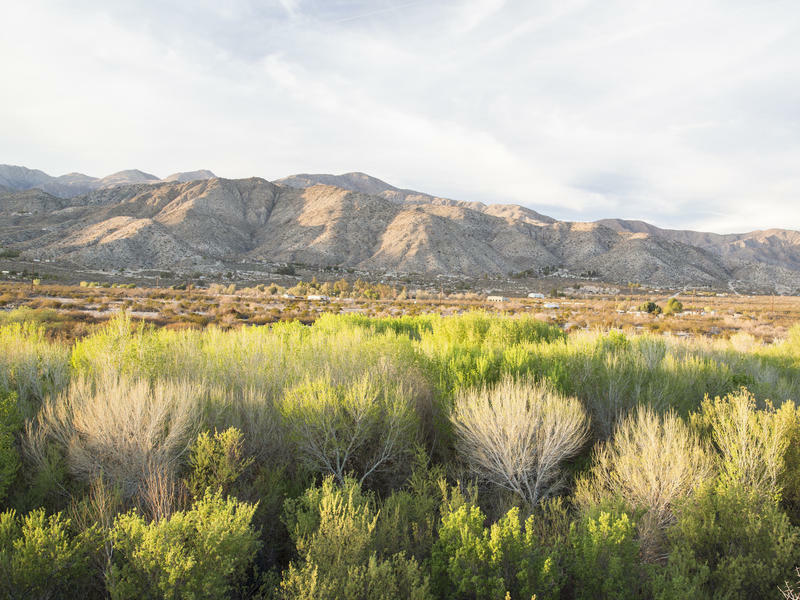 President Obama has designated three desert areas in California as national monuments. The move permanently protects "nearly 1.8 million acres of America's public lands," the White House says in a news release. All three areas lie east of Los Angeles. Two of the new monuments — Castle Mountains and Mojave Trails — are near California's border with Nevada. 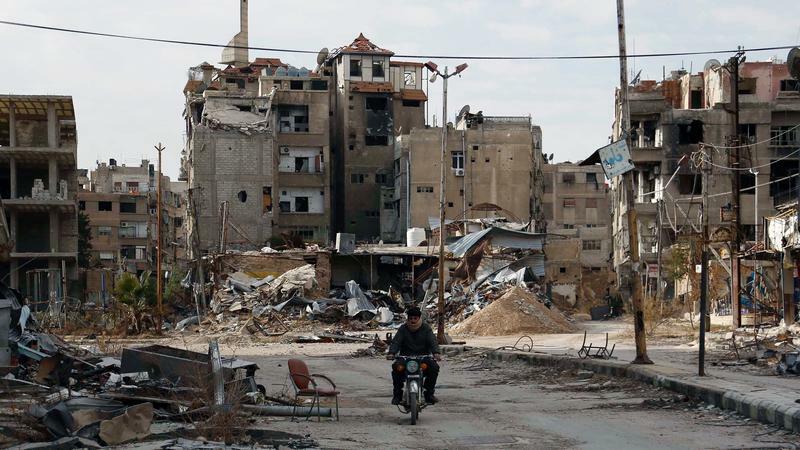 U.S. Secretary of State John Kerry and Russian Foreign Minister Sergey Lavrov announced late Thursday that they had agreed to push for a "nationwide cessation of hostilities" in Syria within one week. The communiqué backed by major world powers also vowed to work toward getting humanitarian aid into hard-to-reach areas such as the city of Aleppo.